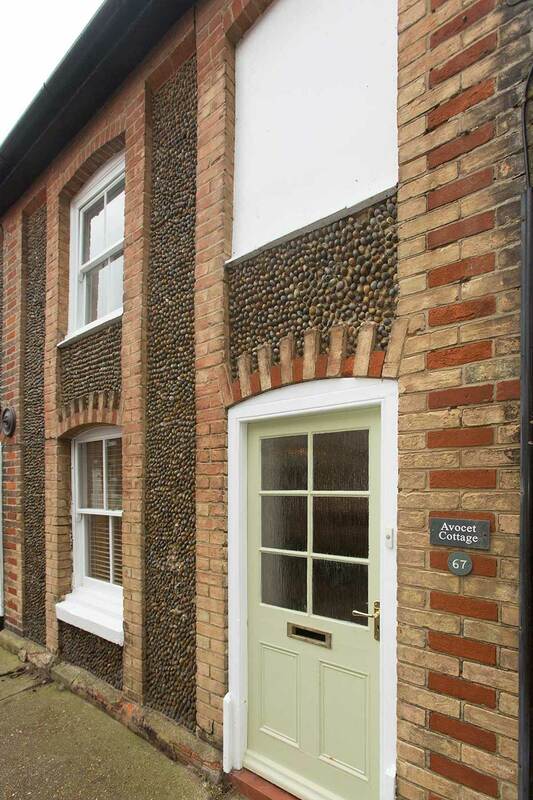 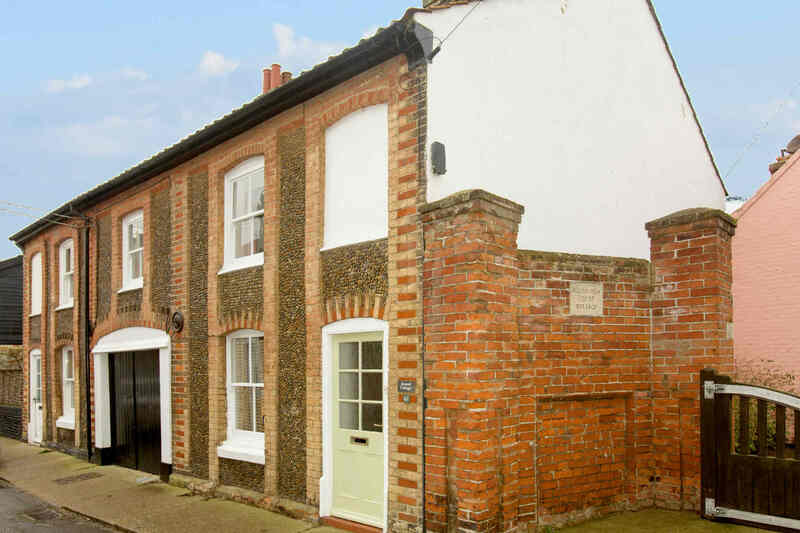 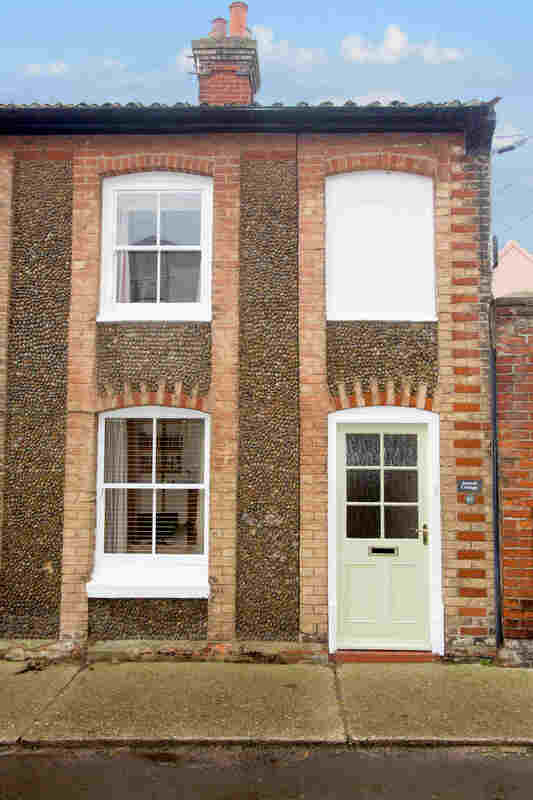 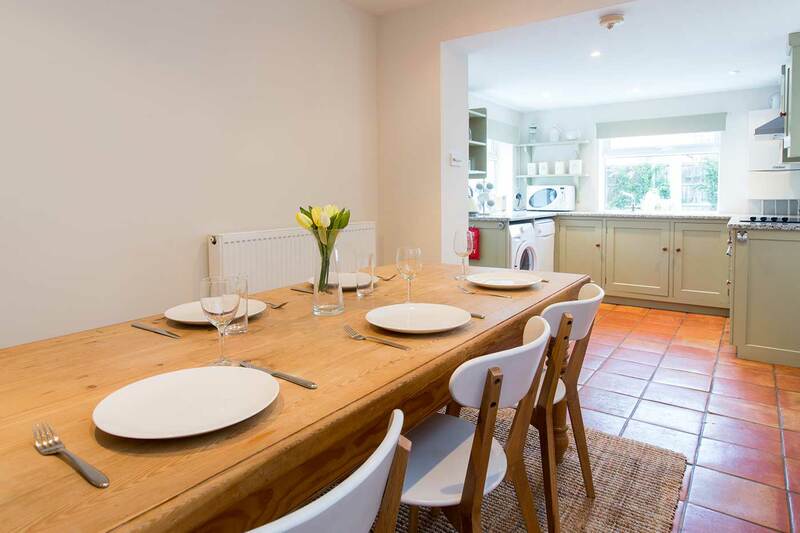 Standing in a prominent position in the heart of Aldeburgh between the High Street and shingle beach, Avocet Cottage is a charming end-terrace Victorian cottage. 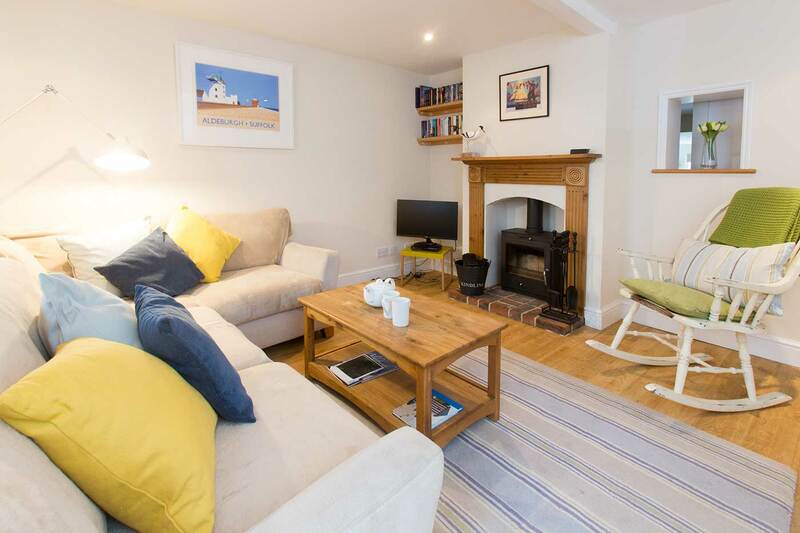 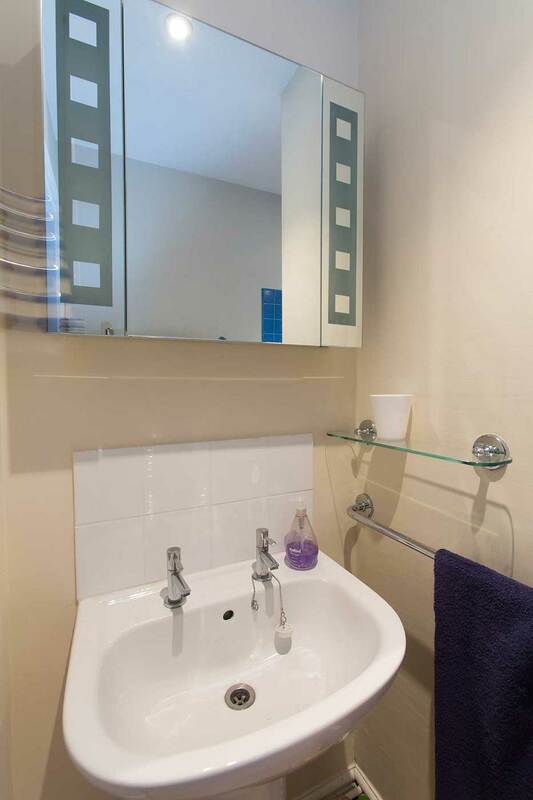 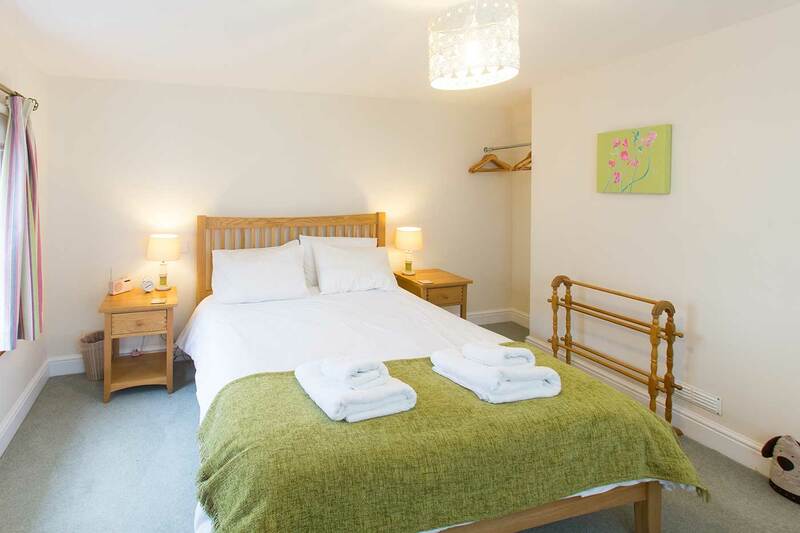 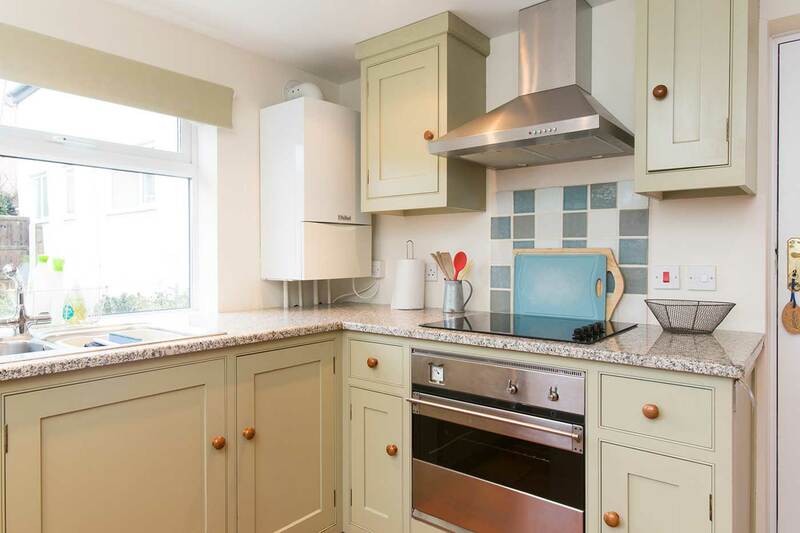 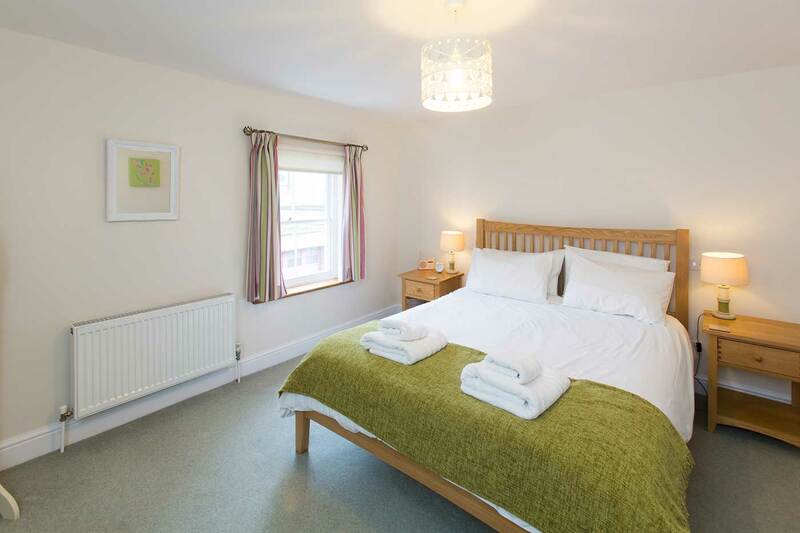 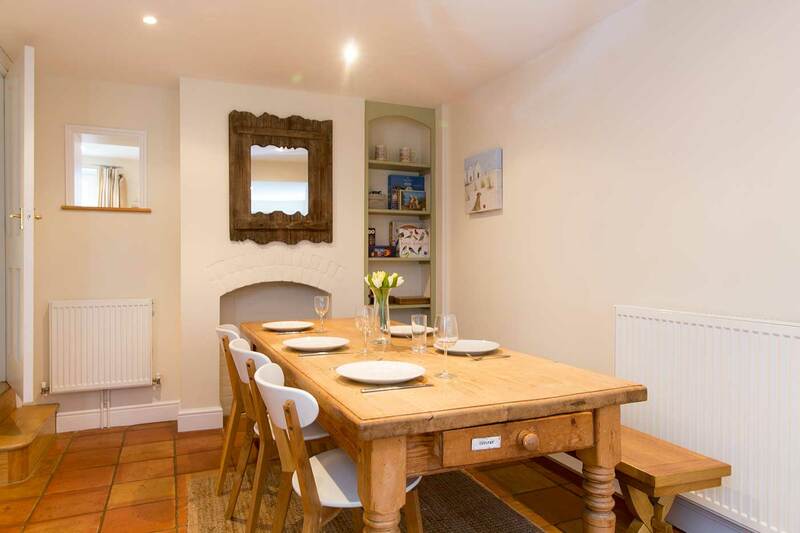 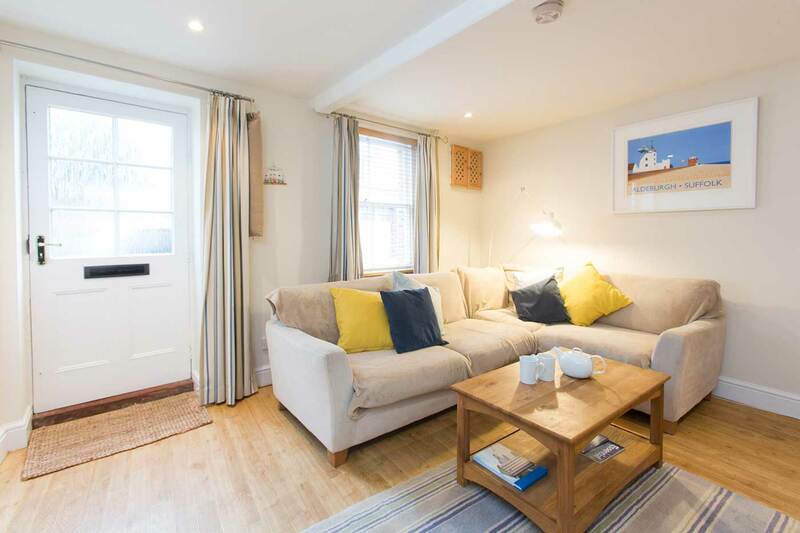 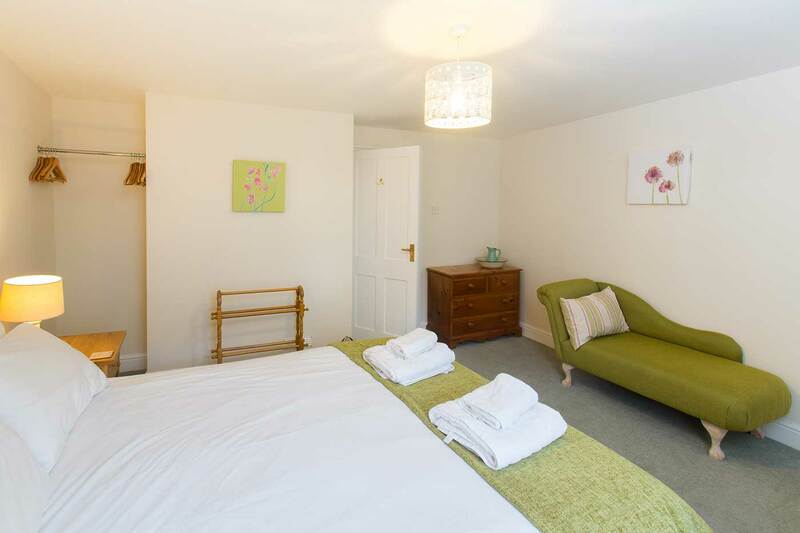 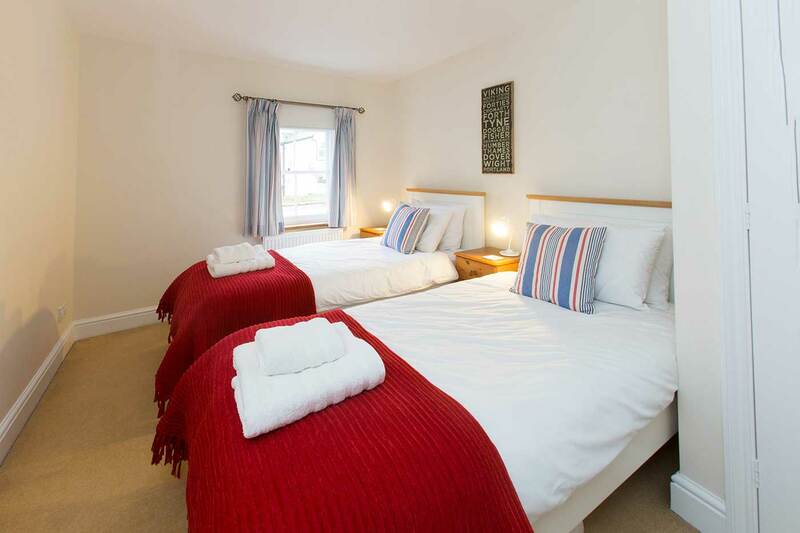 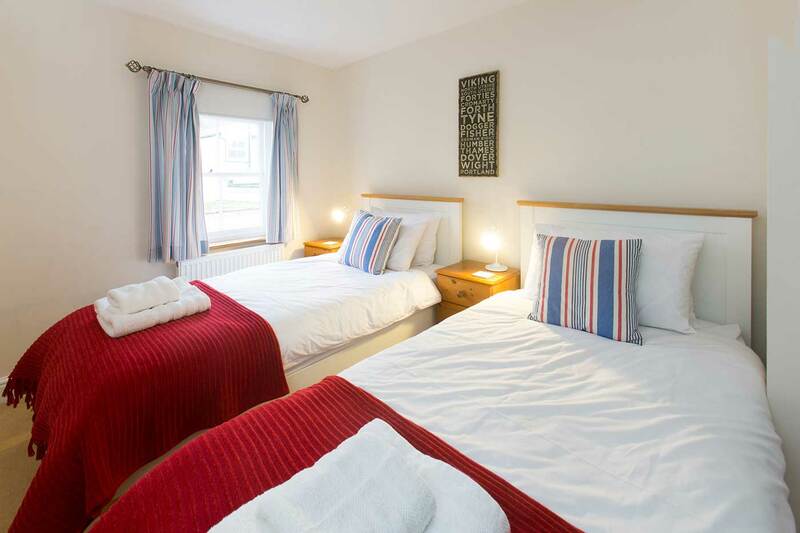 It is comfortably furnished throughout and is just a stone’s throw away from the beach. 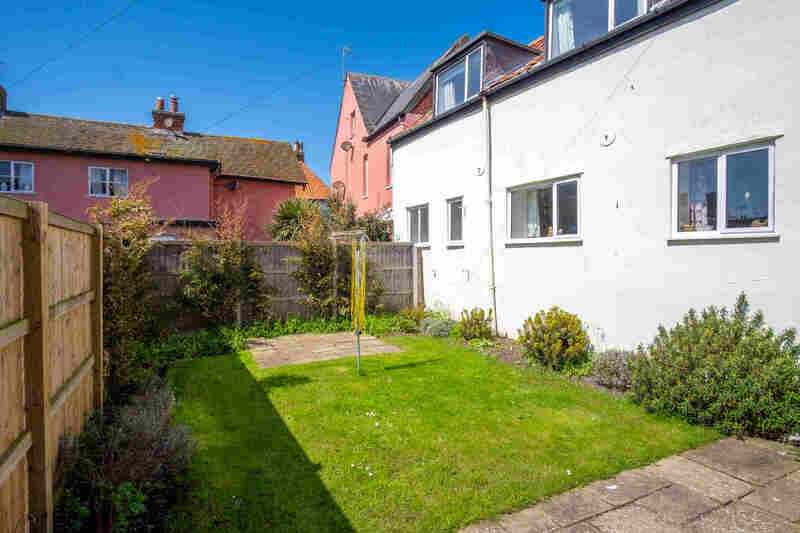 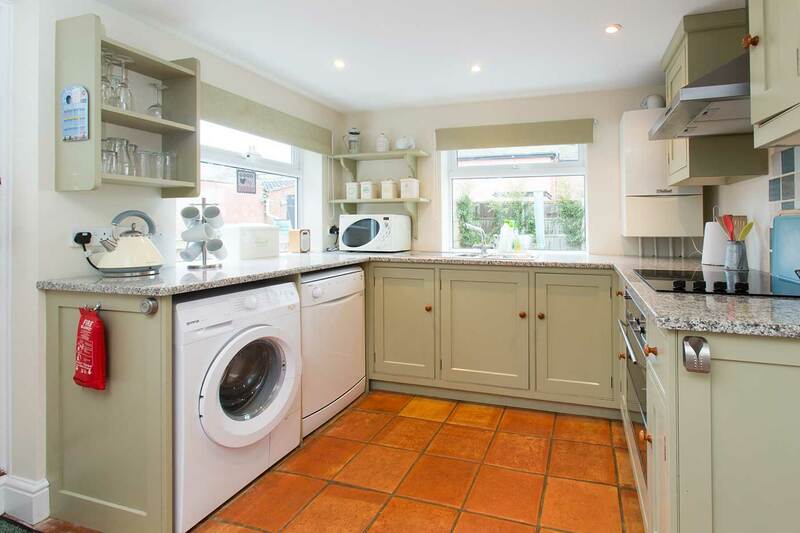 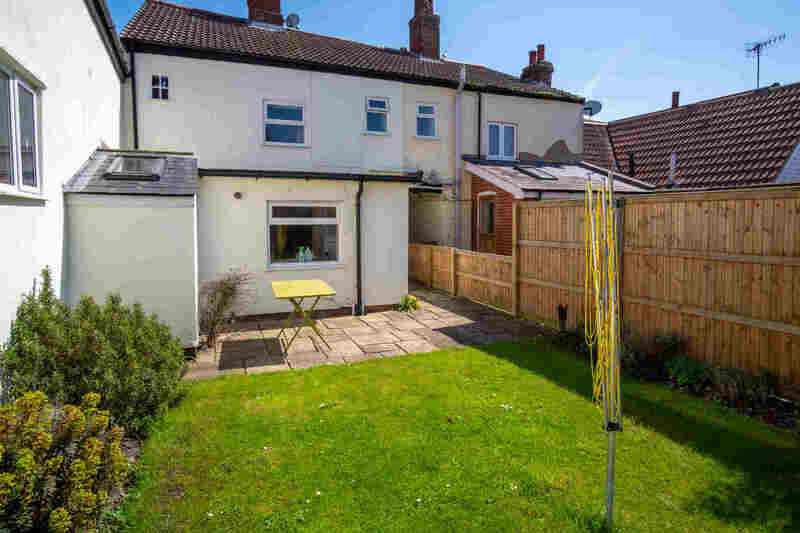 On the ground floor there is a sitting room with a wood burner and kitchen/dining area with modern kitchen furniture and a door opening out onto a patio garden. 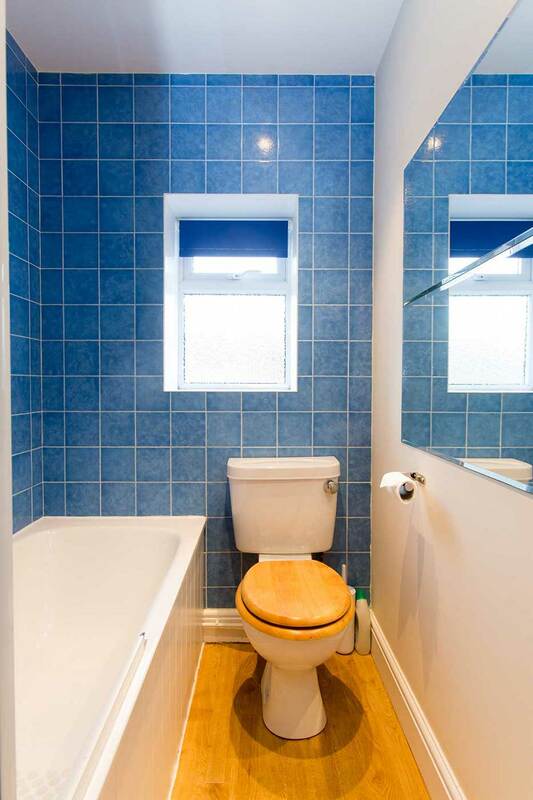 On the first floor there are three bedrooms and a family bathroom. 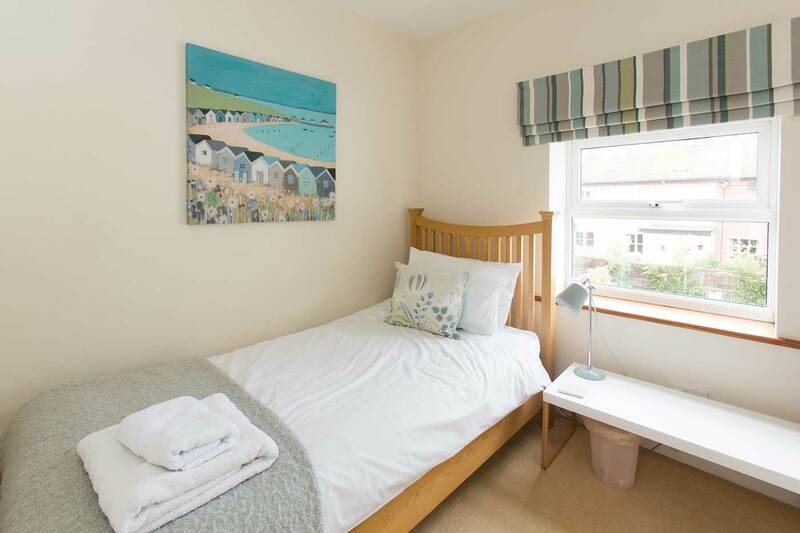 Everything you could need for a relaxing holiday is within a minutes’ walk, making this place an ideal base for couples or small families looking for a seaside break. 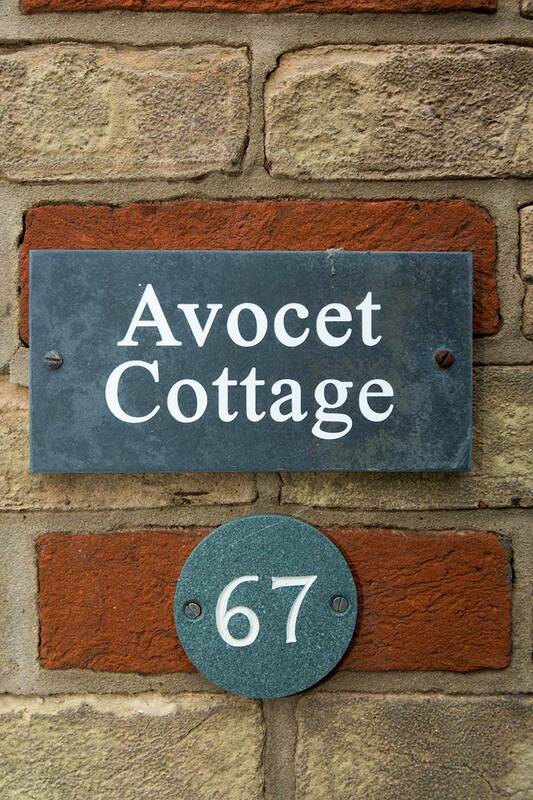 Just a note to say how much we enjoyed our stay at Avocet Cottage and that we appreciated the extra touches, Christmas tree, bottle of fizz etc. 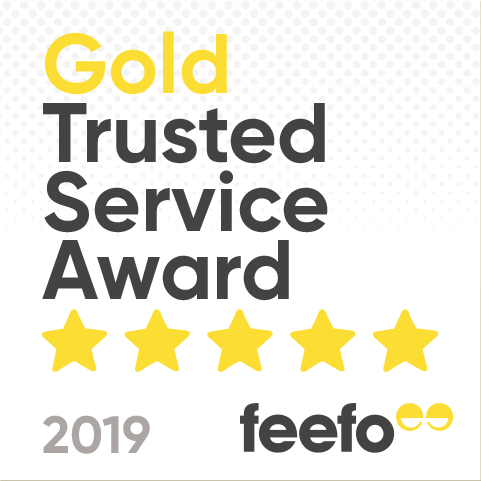 Would definitely recommend your company to family and friends.